Get only the best for your Ford F-150 with Westin HDX Xtreme Black Running Boards! - Ford F150 Forums - Ford F-Series Truck Community. Whether you use your Ford F-150 as a work truck or as your partner in off-road adventures, a set of reliable running boards is a must-have. Made of heavy duty commercial grade steel, Westin HDX Xtreme Black Running Boards would be a perfect choice thanks to their extreme durability and non-slip diamond tread step pads. 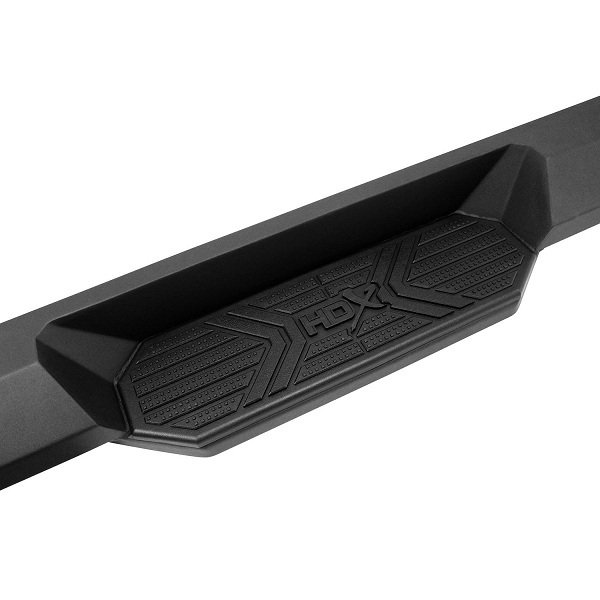 Westin HDX Xtreme Black Running Boards feature oversized step areas for easier entry and exit with injection molded polymer step pads. Each board includes a useful boot scraper at the front-end of the board for convenient clean-up. With mounting brackets included, the installation is easy and requires no drilling. As a bonus Westin offers FREE Shipping on all their products till September 6, 2016, so you pay only for the product itself! Discover all Westin products at CARiD. Give your Ford F-150 endless functionality and style with Westin HDX Xtreme Black Running Boards! 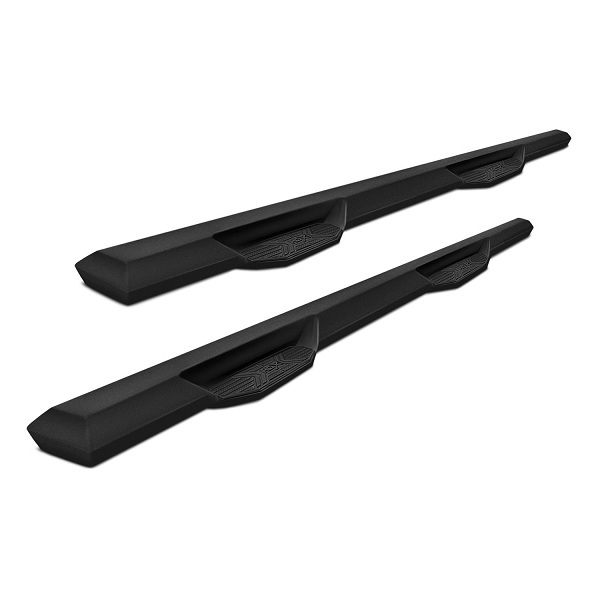 Quick Reply: Get only the best for your Ford F-150 with Westin HDX Xtreme Black Running Boards!